Due to unforeseen circumstances, this event has been cancelled. Sorry for the inconvenience! We recommend you to check out some of our other events, there's plenty of fun coming up! Dušan Stojanović is one of Sweden's most prolific angel investors, known for the staggering achievement of having three exits in one week. 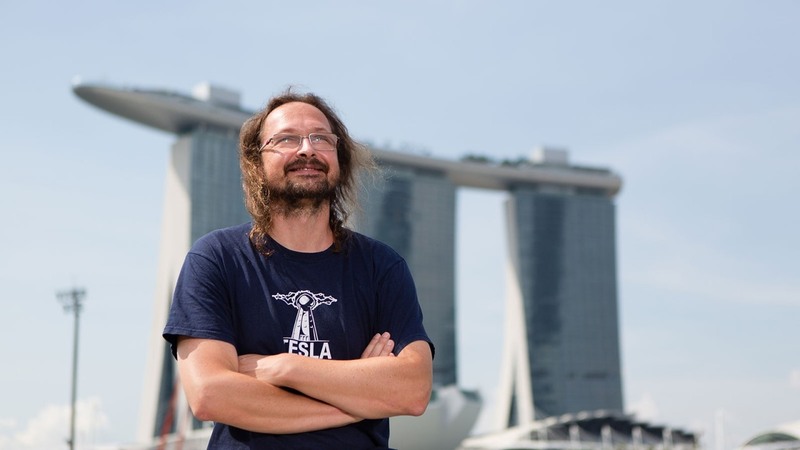 In 2013, he was awarded European Angel of the Year, and is currently situated in Singapore. He's also the founder of the unique angel network True Global Ventures, an early-stage vehicle formed by the world's leading technology entrepreneurs-turned-angel-investors. Aside from his startup expertise, he's also an expert in all things tech, especially blockchain and artificial intelligence. Now he's coming to Minc to share his insights and talk about the future of blockchain and AI.